All our Music Together® teachers are trained through the Center for Music and Young Children (CMYC). Backgrounds include training in music, music curriculum, parent education and early-childhood-music-development. Committed to excellence, Teresa regularly attends additional trainings offered by the national Music Together organization. Teresa, Mackenzie & Meg are passionate about music and the development of children. They create a fun, informal, social setting that spurs engagement and supports each child's musical development. Teresa is celebrating her 11th anniversary teaching the Music Together program! In 2006, Teresa fell in love with the Music Together program for its philosophy, educational content and overall quality level. Recognizing the importance of music in her own child’s life, she realized that the North Shore was in need of a quality music & movement program lead by an accomplished professional musician/ educator and brought the Music Together classes to Salem, Marblehead, Beverly Farms and in the Fall'17 also to Rockport. Besides the parent-chil'd classes held 6 days per week, Teresa regularly provides family sing-alongs in libraries, birthday parties, pre-schools and private events. Teresa has over 30 years experience as a Performing Arts Educator as well as a performer. She holds a Music Education Degree from UNI-RIO (University of Rio de Janeiro). Growing up in Rio de Janeiro, Brazil, Teresa started singing and making music in her teens. While in Rio, she has been professionally involved in choirs both as a singer and conductor, performed and contributed to the music direction of few awarded children’s theater plays, was a sought-after singer & flute player, performed with several music groups exploring elements of both the traditional Brazilian music and jazz styles. Teresa has released two CDs including her compositions and new arrangements of Brazilian music classics, and has been featured in several artists’ records as well. Now a days, Teresa is thrilled to be doing what she loves the most, which is working with kids, igniting their love for music in children and their families by suggesting ways to actively make music & helping to create a musical environment both in her classes and the children’s homes. Mackenzie is a licensed music therapist, classically trained violist and certified music together teacher. She is passionate about music as an integral part of learning and living and loves teaching and sharing that passion with others, especially with children and families. Mackenzie fell in love with music at a young age, and has played with countless ensembles and orchestras across New England. 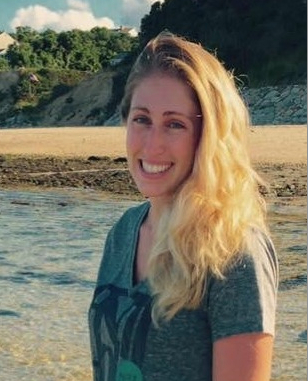 In 2014 Mackenzie received her graduate degree in Music Therapy from Lesley University in Cambridge. In 2006-2008 she studied with Rictor Noren at Boston Conservatory, and in 2009 with James Buswell at Gordon College in Wenham, where she received her Bachelors in Music Performance. In her Music Therapy career she has seen the power of music unlock memories and abilities, build skills and relationships, and change lives. She is thrilled to bring her training and experience in cognitive research and social learning to her Music Together courses. Today, in addition to Music Together, Mackenzie enjoys playing a variety of musical styles from classical to folk to improvisational, and she plays with several local ensembles. Mackenzie loves living in Salem with her husband and two year old daughter, and if you walk down their street during the day chances are you'll hear piano, guitar, strings and vocal harmonies as you pass by. Ruthanne Paulson has been in the performing arts industry acting, singing, and dancing for most of her life. 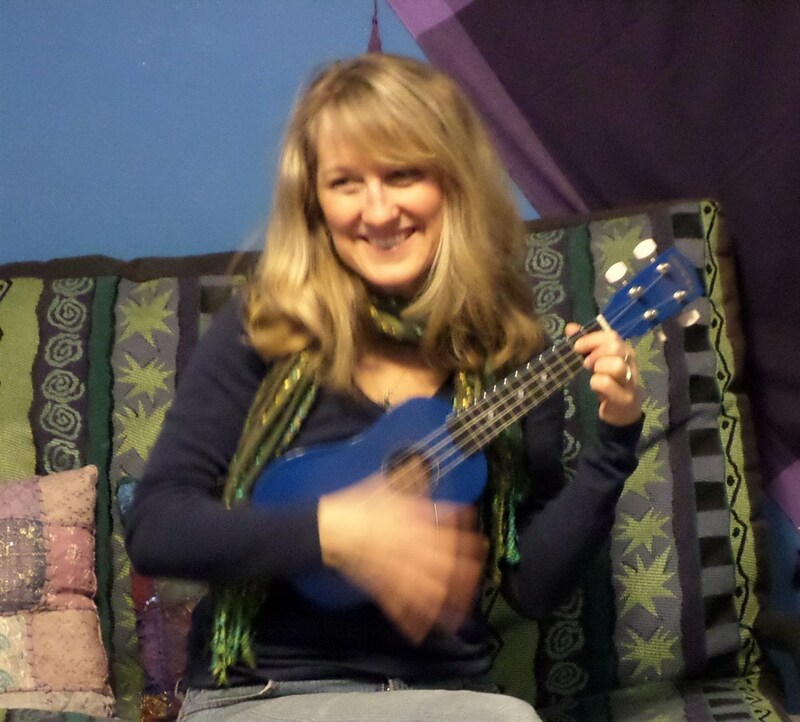 Ruthanne is a singer/songwriter of children’s music and loves engaging children and families in musical activities. She has experience teaching voice, piano, guitar and the ukulele. She has also danced with several dance companies over the years, most recently leading her tap dancing troupe called, Silver Taps. Ruthanne is a certified school teacher with degrees in Writing and Theater Arts. 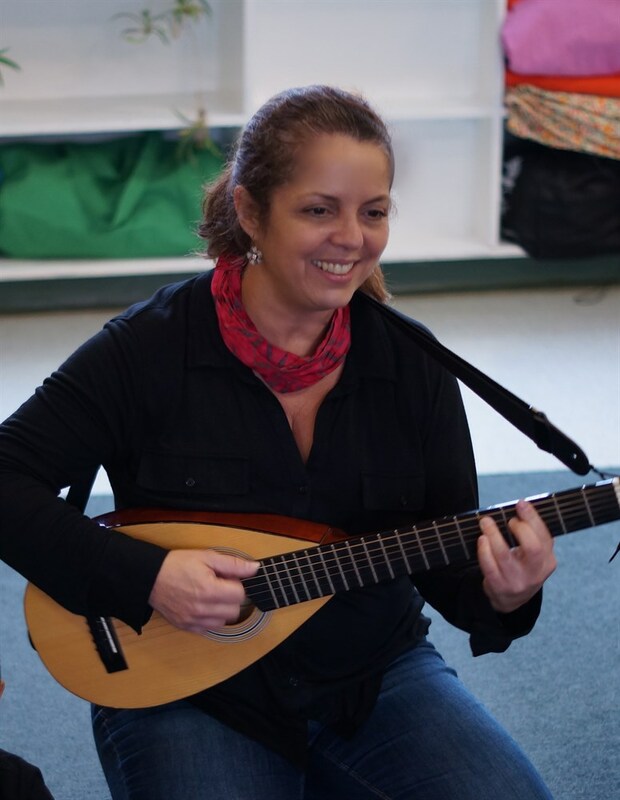 After teaching kindergarten for twenty years, she decided to follow her passion for music and became a Music Together teacher/director in Northfield, MA. Eventually she expanded her business which became, Performing Arts Inspirations, where she has been teaching music, theater and dance classes to all ages. It is where she created the “Cardboard Box Theater”, a children’s theater company in which she is the director, choreographer and writer of all the plays and songs for over thirty of their shows so far. Since recently relocating to Gloucester from western MA, Ruthanne has been teaching Musical Theatre classes at the North Shore Music Theatre in Beverly, MA. She is also teaching piano and guitar at the Manchester Community Music School in Manchester, NH. And once a month at the Sawyer Free Library in Gloucester, Ruthanne sings, dances, and plays her ukulele, while enjoying musical activities with children and their families. Ruthanne believes music is extremely beneficial for the development of the mind, body and soul. She is extremely excited to be able to teach Music Together classes again.